Lips are going to be getting lots of attention this Valentines Day Weekend, so wouldn’t it make sense that they are perfectly kissable? Well, beauties I am going to help you attain the perfect pout for Valentines. 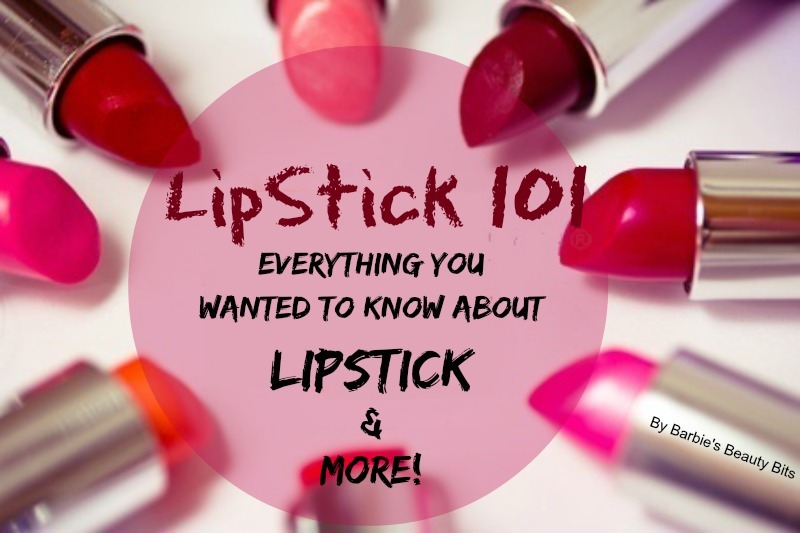 From picking the correct color, to tips on achieving a fuller pout, I have it all in this lip tips round up! Lipstick is a must have accessory for Valentines, but selecting the best color can be a daunting task. 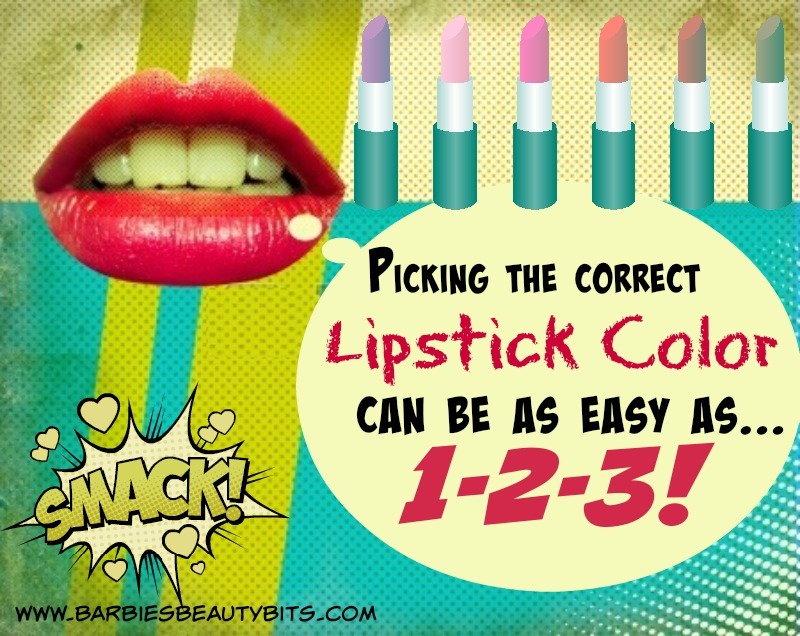 But not anymore with these top tips on picking the correct lip color. Want to wear a bold red lipstick for Valentines, but are afraid you can’t pull it off? 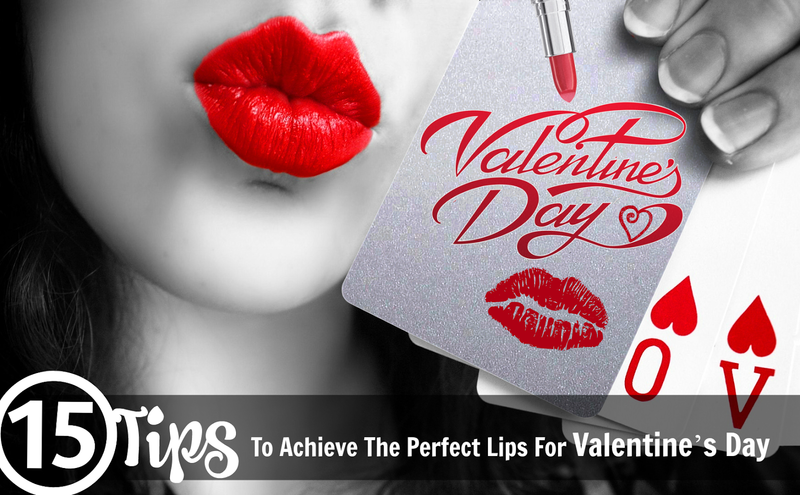 Well, fret no more, as now you will be able to achieve the most kissable lips, by following these five easy steps to the mastering the perfect red pout this Valentines. Looking ever so fantastic and in this case lipstatic on Valentine’s day can sure cost a lot. Aside from our lips, we have to worry about our hair, shoes and the perfect outfit. So if you can save some money on some of those high-end lipsticks and instead find a cheaper dupe, wouldn’t you want too? 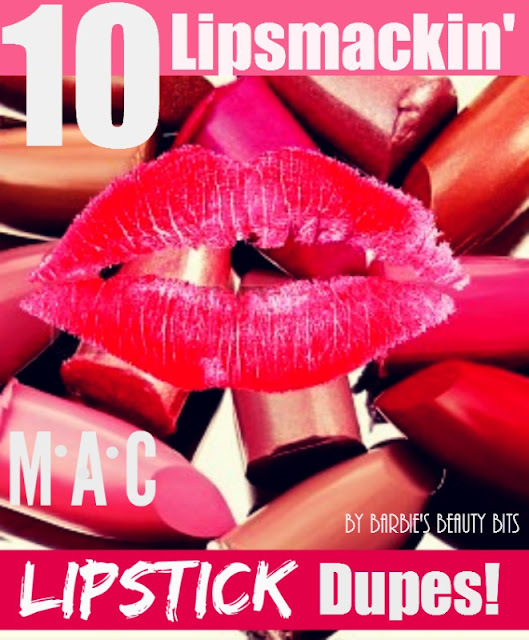 Check out these 10 Lip Smackin MAC Lipstick Dupes. So there you have its beauties and don’t forget to shop for your favorite shades below!